We are a quality manufacturer and supplier of TIG Welding Machine best for AC & DC Machines. Established & developed with extreme precision using standard quality raw material with modern design and latest techniques. Our tig welding machines are designed upgraded with international standards and quality. 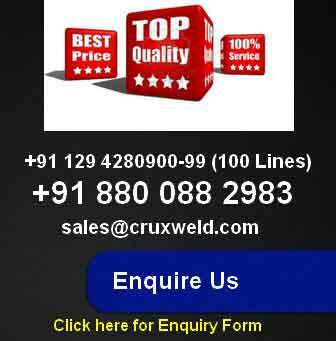 Along with to fulfill all welding machine standard, these are strictly examined on various parameters of quality in order to deliver flawless range at client’s end. 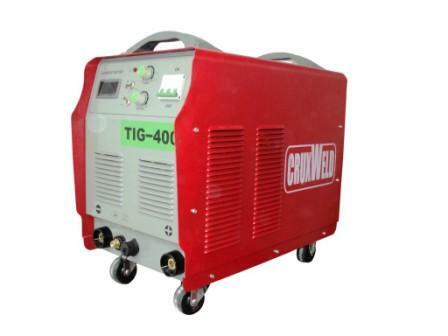 These TIG Welding Machines are highly recommended by our existing clients.